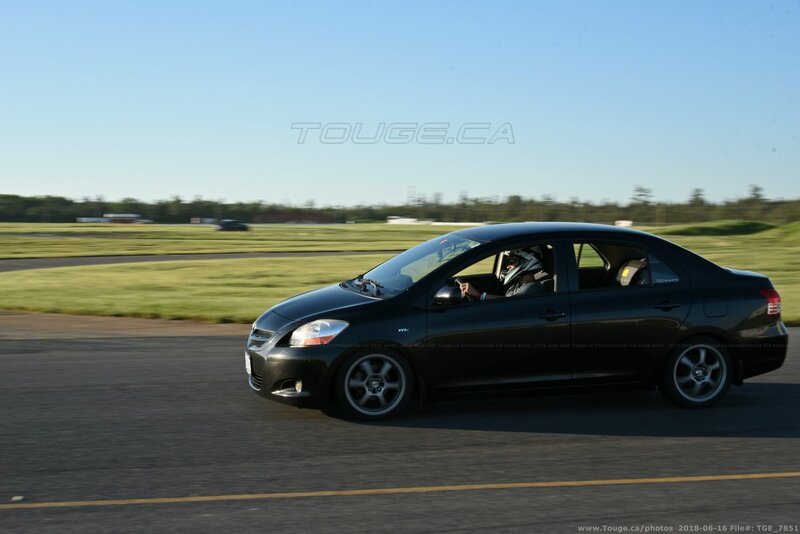 Finally worked up the courage to attend one of the events held by touge.ca ! Last edited by phaznet; 07-04-2018 at 08:26 PM. Looks like a beautiful day to be out getting some laps in. Thanks atomic_hoji it was lots of fun. I'm planning on attending regularly.